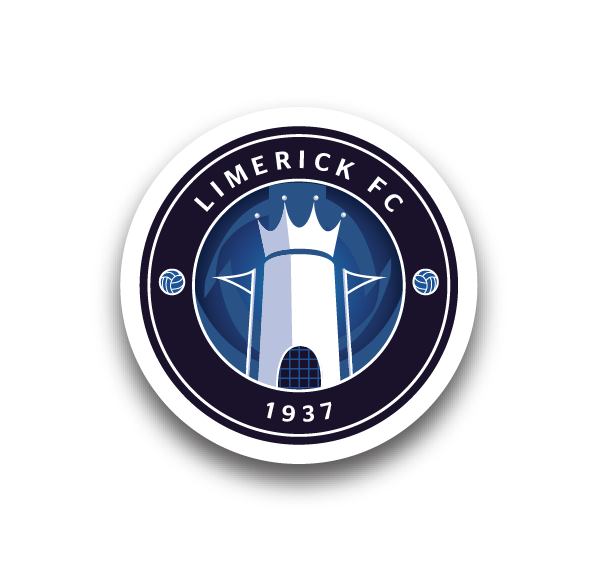 Home » Limerick FC is delighted to announce that Rory Gaffney (Mervue United) has signed with the Club. » Limerick FC is delighted to announce that Rory Gaffney (Mervue United) has signed with the Club. 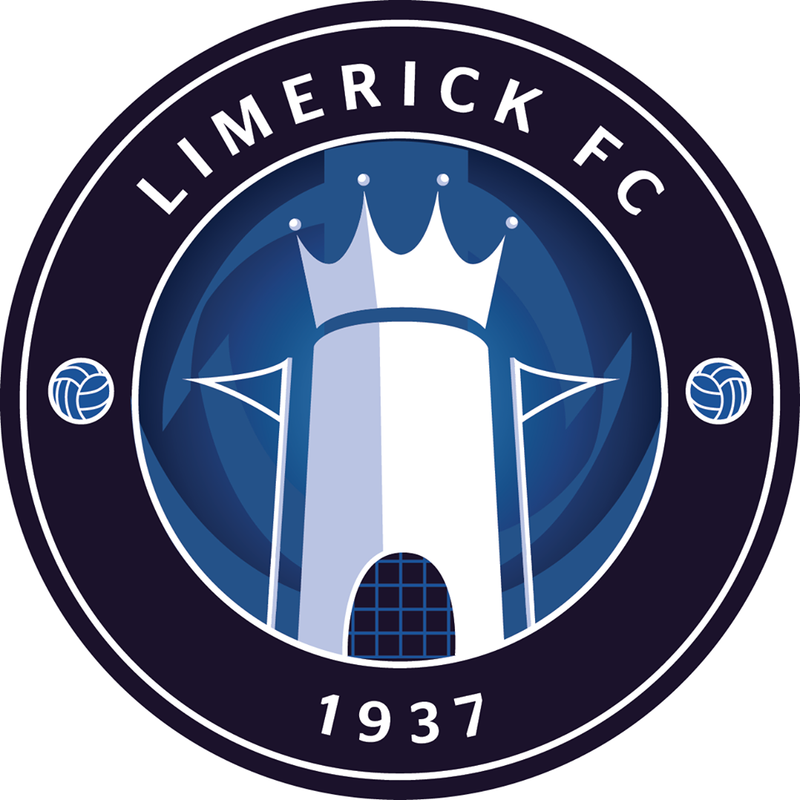 Limerick FC is delighted to announce that Rory Gaffney (Mervue United) has signed with the Club. Pat Scully said: “We’ve been watching Rory’s progress over the last 18 months and I’m delighted now to be able to welcome him to the Club. He is only 21 years old, but has gained a lot of experience in First Division over the last few seasons since making his league debut with Mervue United in 2009.